Get your taste buds ready, Hollywood Studios is celebrating its 30th Anniversary on May 1. 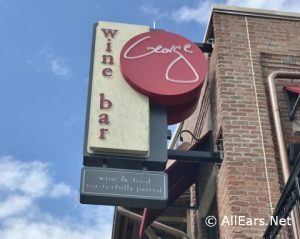 See the full list and photos of special food and drinks here! 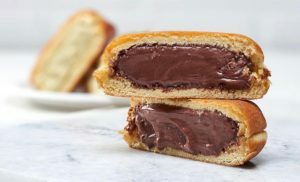 On Easter Sunday, April 21, 2019, STK Orlando will be offering two special meals. 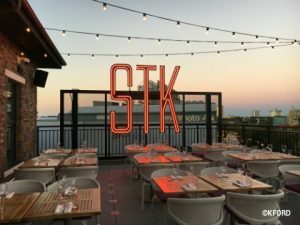 Learn about STK's Easter Brunch and Dinner here! Walt Disney World Swan and Dolphin Resorts will be offering an Easter and Mother's Day Brunch in the Swan's Garden Grove restaurant this spring. 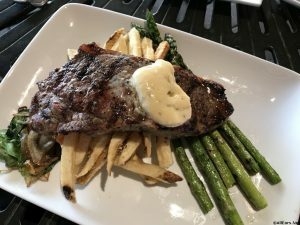 Learn about these special meals here. Hello there from Disney Springs! 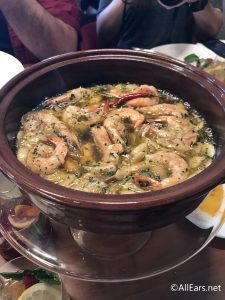 We recently had the pleasure of eating at the new signature dining spot, Jaleo by chef Jose Andres, and we wanted to share photos with you of our amazing meal at this gorgeous restaurant. 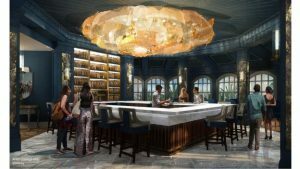 The Grand Floridian's Mizner's Lounge closed for refurbishment last week, Disney just announced in addition to expanding the lounge it will be re-themed to a Beauty and the Beast inspired location. Learn about the expansion and re-theme here! 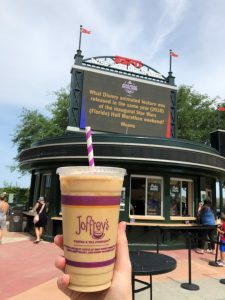 Joffrey's Coffee & Tea announced they will be opening a quick service location at the former Welcome Center in Disney World's ESPN Wide World of Sports complex. Learn more here. Disney World will soon be offering a FREE Disney Dining Plan for United Kingdom guests traveling to the resort on select dates in 2020. Find out all the details here! 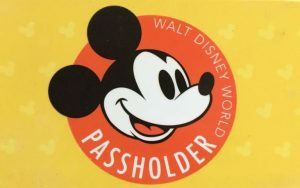 A new 15% discount has just been announced for Disney World passholders at Maria and Enzo's, Enzo's Hideaway, and The Edison. Learn more about the discount here.